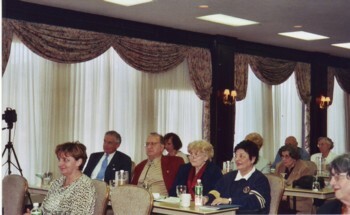 Photos taken at the First Annual Conference, April 30, 2004 and at the Annual National Observance held May 1, 2004; followed by photos from the Second Annual Conference and Observance in 2005. 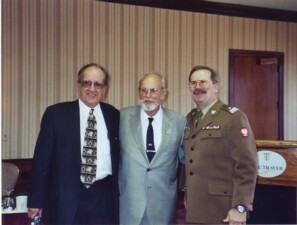 Not pictured is 2004 Conference Keynote Speaker, Francis C. Kajencki, Colonel, U. S. Army (ret. 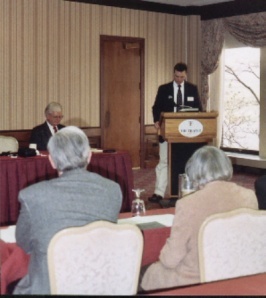 ), Historian, Patriot, Author, and Biographer of Kosciuszko who addressed the conferees via pre-recorded video. 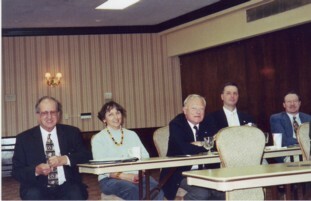 Taken at first organizational meeting, July 27, 2003. 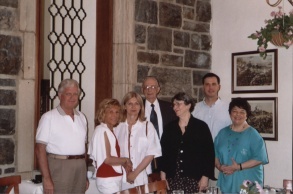 Pictured left to right: Anthony J. Bajdek, Cynthia J. Bajdek, Alicja Altenberger, George A. Katucki, Frances X. 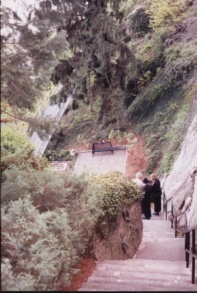 Gates, Stephen N. Olejasz, and Genia Golda. Panelists: Michael A. Peszke, M.D. 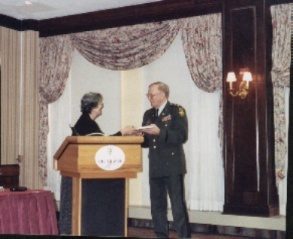 ; Stephen N. Olejasz, Major, U.S. Army; Frances X. Gates, Int'l Director Polish Singers Alliance of America; and moderator, Anthony J. Bajdek, Associate Dean, Northeastern University. Presentation by Stephen N. Olejasz focused on the importance of educating children about Kosciuszko. Presentation by panelist Alicja Altenberger, Research Librarian at Harvard University on selected (open) bibliographic references to Kosciuszko. Presentation by Frances X. Gates on Kosciuszko's musical composition and donation of a commemorative book to Col. Robert Daughty, the head of the History Department, USMA. Presentation by Michael A. Peszke focused on Kosciuszko's legacy. At ease! The Conference ends. 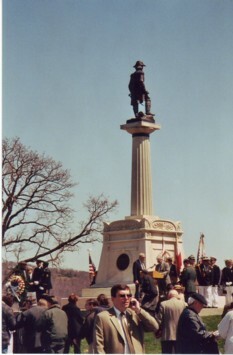 Presentation of colors opened the Annual Tadeusz Kosciuszko Observance at West Point on May 1, 2004. 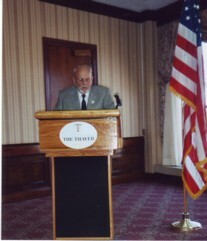 Association President, Anthony J. Bajdek, Associate Dean, Northeastern University, addressed participants in the 2004 Observance. 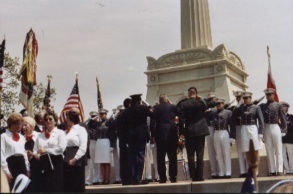 Laying the Wreath. 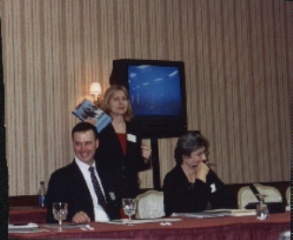 Pictured at left, members of Aria Chorus, Polish Singers Alliance of America. 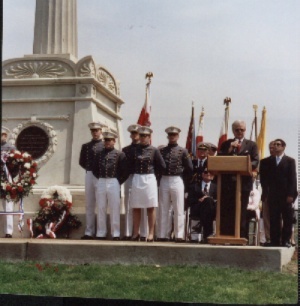 Center, in civilian attire is Edward L. Rowny, Lt. Gen. (U. S. Army, Ret.) and former U. S. Ambassador as well as USMA Alumnus, Class of 1941. 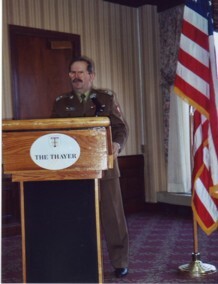 Gen. Rowny was keynote speaker. 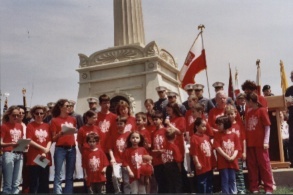 Polish-American schoolchildren, representing a N.J. Saturday Polish Language School, prepare to sing in Polish. Please note that because of space limitations, not all aspects of the Annual Conferences and the Annual Observances can be included. However, what has been included best illustrates the scope of activities associated with these annual events celebrating the life of Kosciuszko. 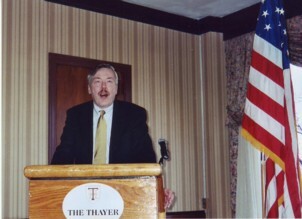 Association President, Dean Anthony J. Bajdek, welcomes conferees and introduces panelists at 2005 Conference. 2005 Panelists: Lt. General (U.S. Army, Ret.) and former U.S. 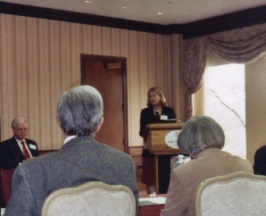 Ambassador Edward L. Rowny; Prof. Mieczyslaw B. Biskupski, Central Connecticut State University; Industrialist and Philanthropist Harvey Hubbell IV; and Brig. General Kazimierz Sikorski, Air and Defense Attache, Embassy of the Republic of Poland, Washington, DC. Some attendees enjoying the Conference. 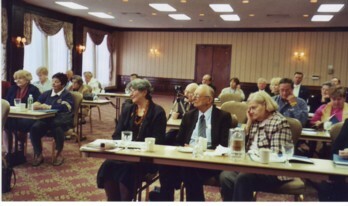 More attendees at 2005 Conference. 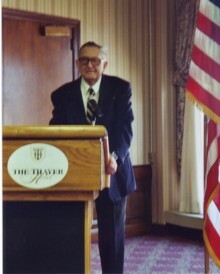 Professor Mieczyslaw Biskupski's keynote address focused on Kosciuszko and Polish symbolism. Brig. 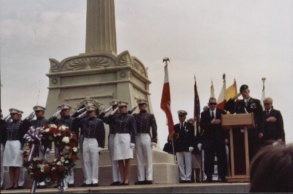 General Kazimierz Sikorski proposed that Kosciuszko paved the way leading to great military cooperation between Poland and the United States today. Lt. General and former US Ambassador Edward L. Rowny offered his thesis that there is a link between the American Constitution of 1789 and the Polish Constitution of 1791, and that Kosciuszko played a role in establishing that link. 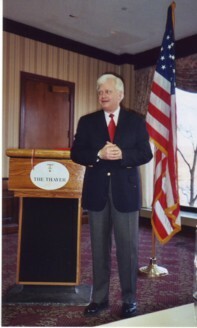 Industrialist/Philanthropist Harvey Hubbell IV described the genesis of his internationally-acclaimed "Mission Kosciuszko: For Your Freedom and Ours" hot-air balloon and film projects. 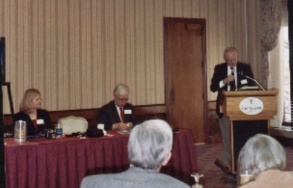 Harvey Hubbell IV (center) introduces Association member Igor Sikorsky, Jr. to Brig. General Sikorski. 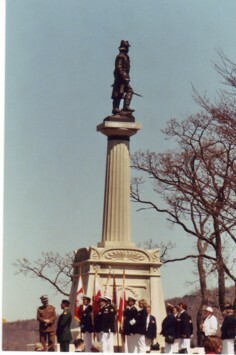 Gathering at the USMA's Kosciuszko Monument for the Annual National Kosciuszko Observation. 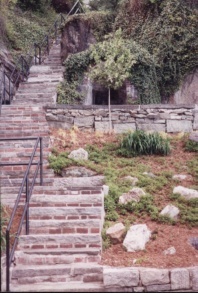 Walking down from "The Plain" to Kosciuszko's Garden that he personally built in 1778 at West Point. 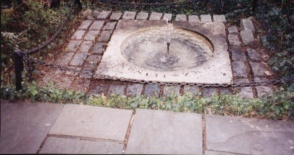 The fountain that Kosciuszko personally built in the Garden in 1778. A view from the base of Kosciuszko's Garden looking up towards the edge of "The Plain," USMA.